Famous for its instrumental virtuosity and heady, sci-fi influenced lyrics, the Canadian prog-rock trio Rush has amassed an obsessive cult following. 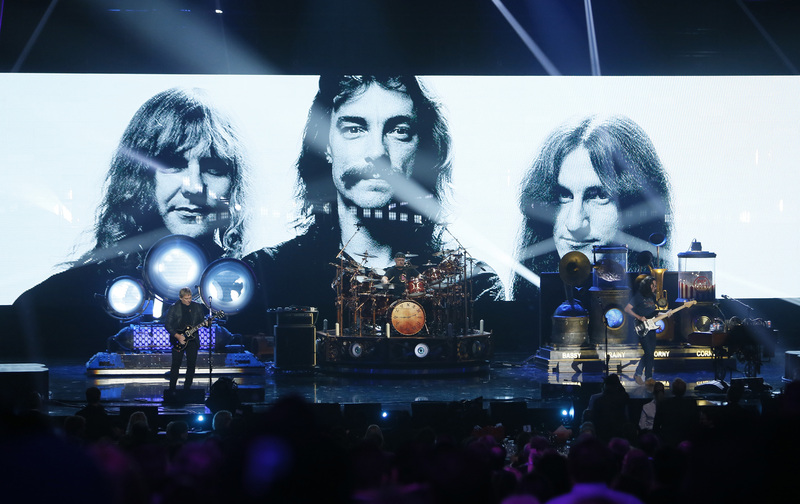 Geddy Lee and Alex Lifeson of Rush join hosts Jim DeRogatis and Greg Kot to discuss the band's remarkable 40-year career. 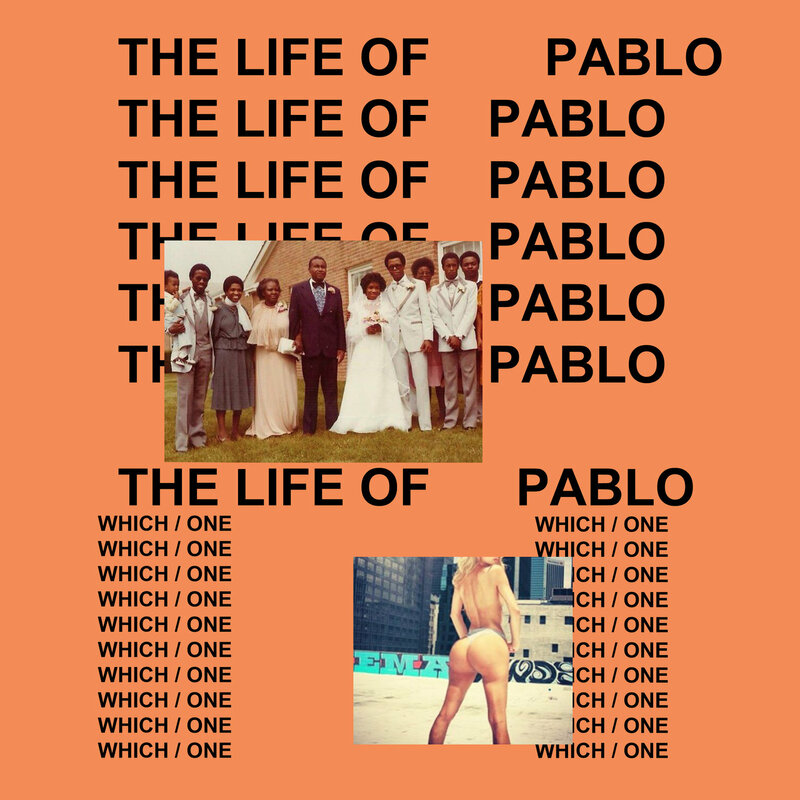 Then they review the latest album from polarizing rapper Kanye West.